We're The Pioneers Of The Real Bearded Santa World! 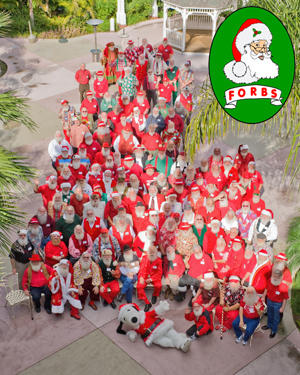 Our Annual Santa Reunion will celebrate its 25th Anniversary in January 2019 with a full three-day weekend of food, fun, fashion & teaching the fundamentals of Being Santa! But Do You Know How It All Started -- NEARLY A QUARTER-CENTURY AGO? A Non-Profit Fraternity Supporting The Professional Santa! the professional Santa world has ever seen! 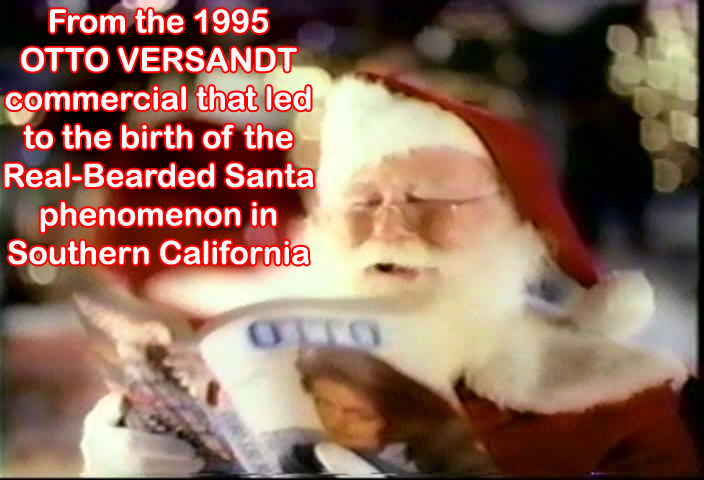 Did you know we pioneered modern Santa Insurance? That was ALSO our idea! A number of Santa organizations and booking agencies offer copies of our professional Santa Insurance policy, but we can offer you the ORIGINAL-- and it's still provided by Karcher-Campbell & Philadelphia Insurance. It offers individual coverage of up to $4 MILLION --and unlike some policies which share that among all clients, that is yours alone! AND you're safe from allegations of Abuse or Molestation!